By JFarm This is a great product at a great price. 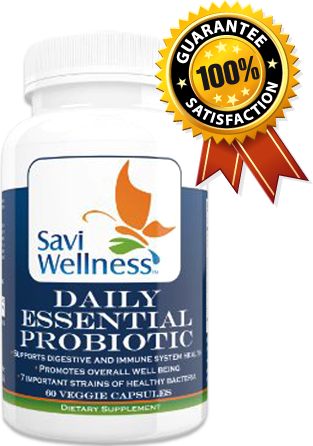 Our experience with probiotics is like a night and day thing. More energy, better overall feeling. We've just started taking this specific product and can already feel a difference. At our age, late fifties, the saying is true, "
By blondiegeek (Kirkland, WA) I have been taking probiotics and other supplements for IBD (Crohn's) since I decided to completely quit conventional medicine a year ago. It has been working well and I will certainly continue. Good product!